Brand new subscription back issue in original mint condition with no affixed subscriber label. This item is fully complete with fragrance card sample pages and new subscription cards when applicable. Architectural Digest Magazine, August 2017, Color Your World. Brilliant Rooms, Vibrant Living. Color Your World. Brilliant Rooms, Vibrant Living. Author justmystyleboutiquesPosted on March 4, 2018 Categories Architectural DigestTags Architectural Digest Magazine, August 2017, back issue, Brand New, Celebrity, Collectible, Color Your World. 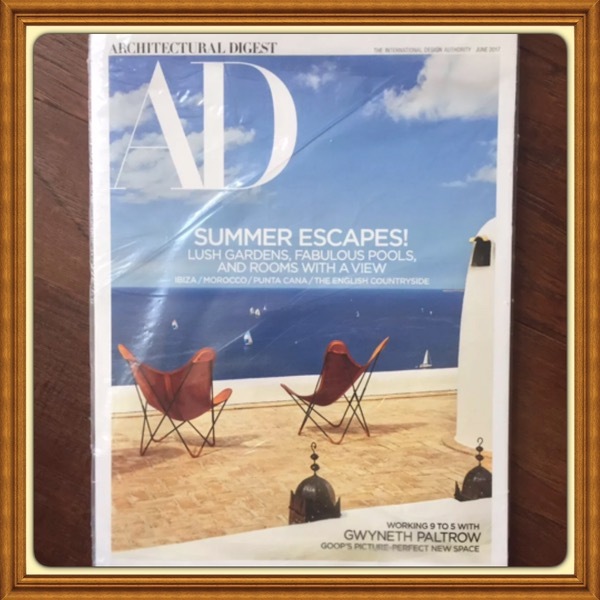 Brilliant Rooms, Fan, free shipping, Keepsake, magazines, mint condition, Sealed, Vibrant LivingLeave a comment on Architectural Digest Magazine, August 2017, Color Your World. Brilliant Rooms, Vibrant Living. Alec Baldwin mouths off on Trump. Architectural Digest Magazine, September 2017, Claudia Schiffer Cover, also features Kate Moss Off the Runway. The fashion set opens its doors. Off the Runway. The fashion set opens its doors. Author justmystyleboutiquesPosted on February 22, 2018 February 22, 2018 Categories Architectural DigestTags Architectural Digest Magazine, back issue, Brand New, buy this item, Celebrity, Claudia Schiffer, Collectible, Fan, free shipping, Kate Moss Off the Runway. 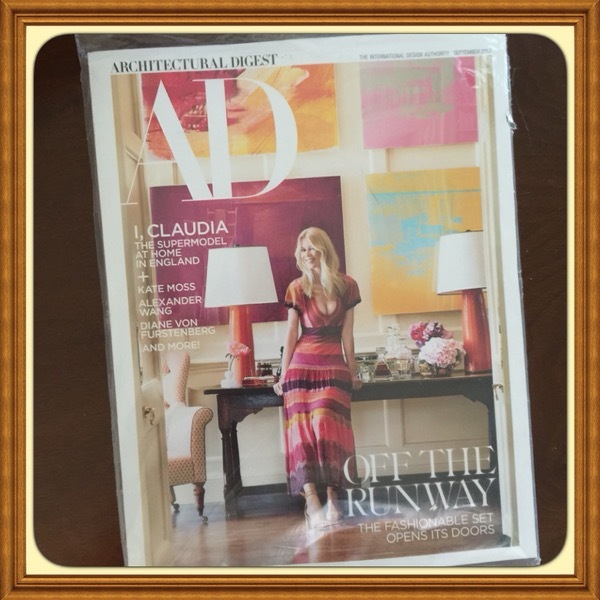 The fashion set opens its doors, Keepsake, mint condition, Sealed, September 2017Leave a comment on Architectural Digest Magazine, September 2017, Claudia Schiffer Cover, also features Kate Moss Off the Runway. The fashion set opens its doors. 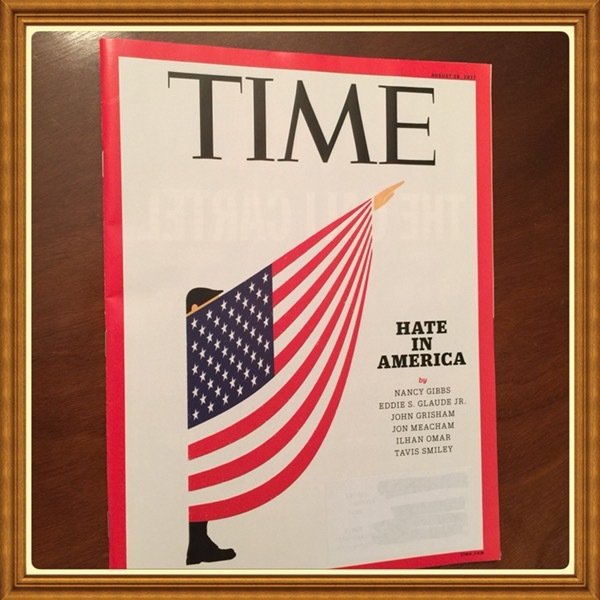 A rare political collectible magazine — get it now. Brand new issue, unread, unused copy. Item is a brand new subscription issue magazine in original mint condition with subscriber-printed label. Subscriber’s name is carefully covered with new blank label for privacy. See photo for depiction.